Help! Does this definition capture organizational trust? “Organizational trust is a positive outcome of relationships, formal and informal mechanisms that exist in an organization to create, promote and preserve goodwill, capability and integrity between people, departments and stakeholders. 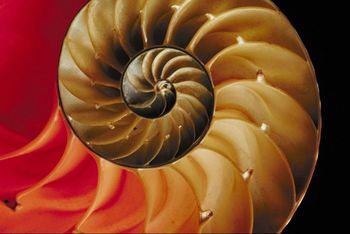 Extremely dynamic, it moves and changes among people and groups and has an extraordinary generative capacity to build on itself in positive or negative spirals. So… it’s also due later today! ← Have you ever asked: What did your Mom teach you about leadership? Great summary of the concept – my only suggestion would be to see if you can work in the idea of willingness to show vulnerability as being a symptom of organizational trust? You’re right. Not just a symptom but a key differentiator from cooperation or loyalty. Let’s see if I can work it into the word count!! I do have a pillar article that goes into a ton more detail concision is a challenge here for sure. “Organizational trust is a positive outcome of the formal and informal relationships and mechanisms that exist in an organization to create, promote and preserve goodwill, capability and integrity between people, departments and stakeholders. Extremely dynamic, it moves and changes among people and groups and has extraordinary generative capacity to build on itself – positively or negatively.